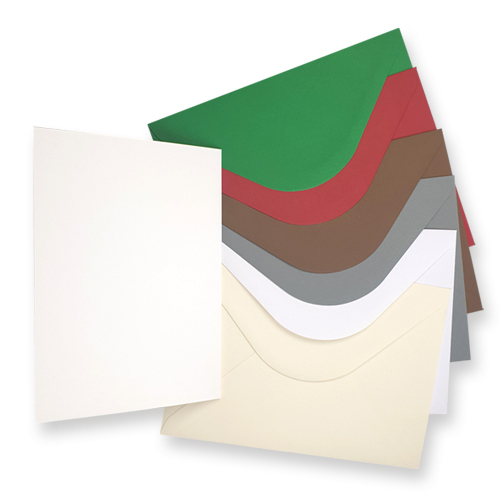 This multi pack offer contains six packs of 10 envelopes and card blanks, totaling 60 high quality single fold A5 card blanks and gummed greeting card envelopes to fit. Perfect for card making, greetings cards and invitations these A5 card blanks are inkjet and laser jet compatible so you can print your own designs. With this Multi pack off you will never be stuck for the right colour envelope to go with you latest creation.